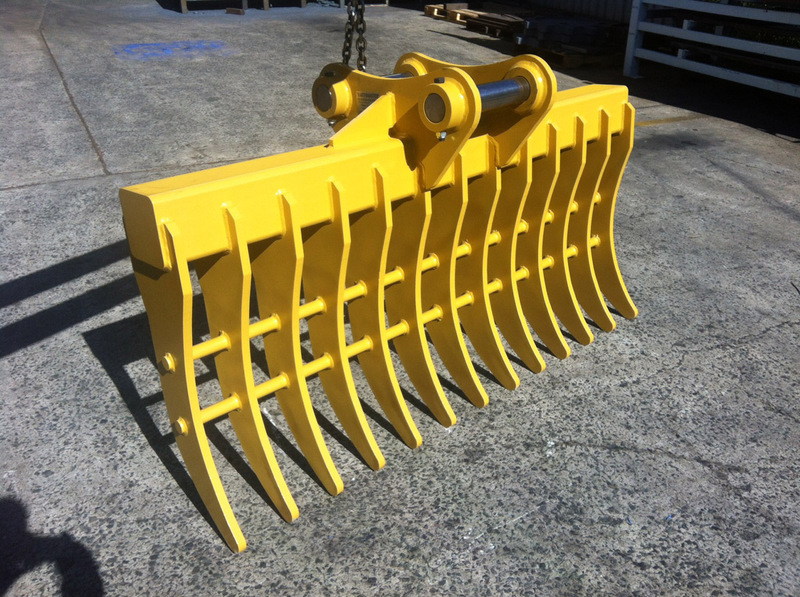 Our Excavator and Backhoe Attachments can be supplied Australia wide and to your specification. Simply contact us to arrange an order. 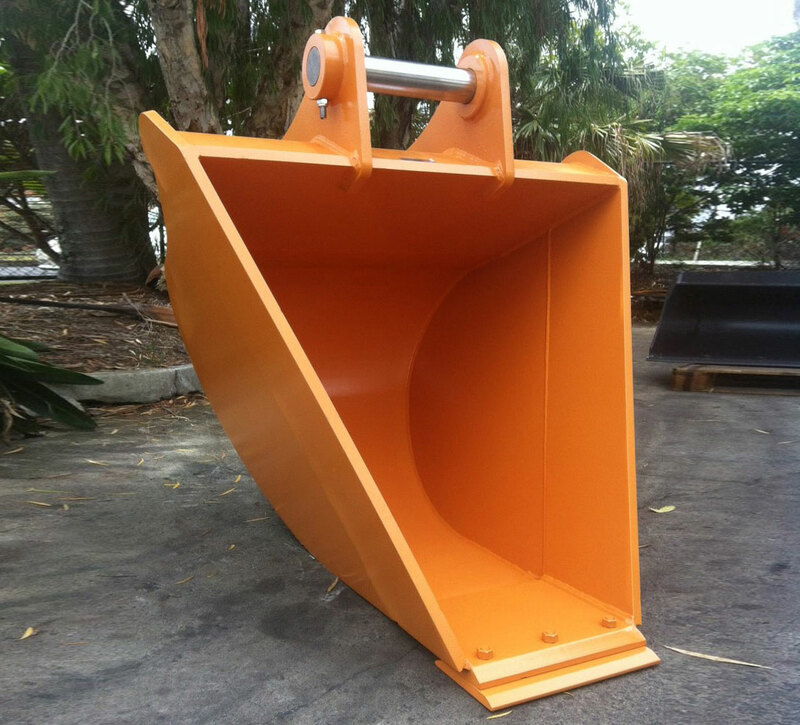 Bolt on Edges are available for all excavator buckets. 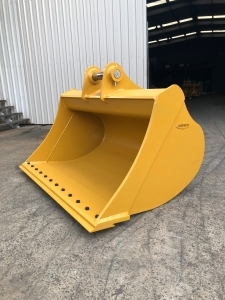 All excavator buckets are designed with a taper for easy dumping of materials. 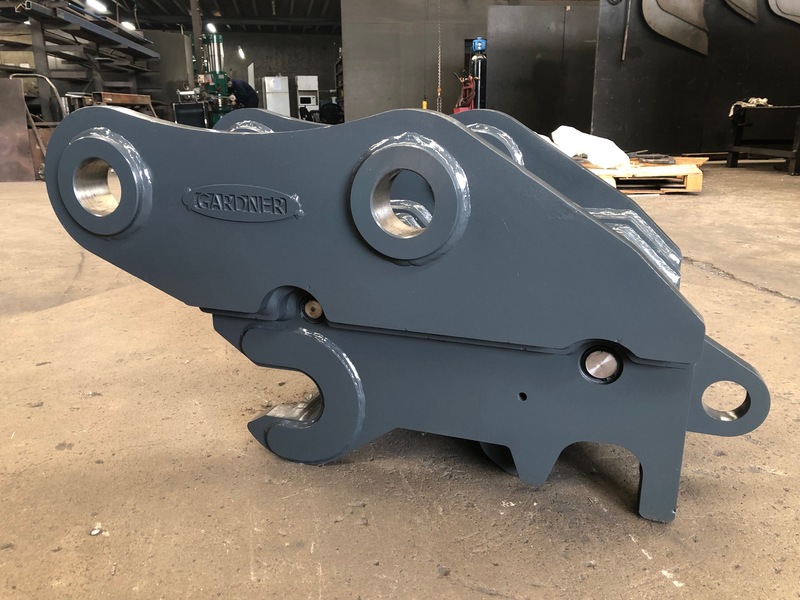 Front edges and side cutters are wear grade material. 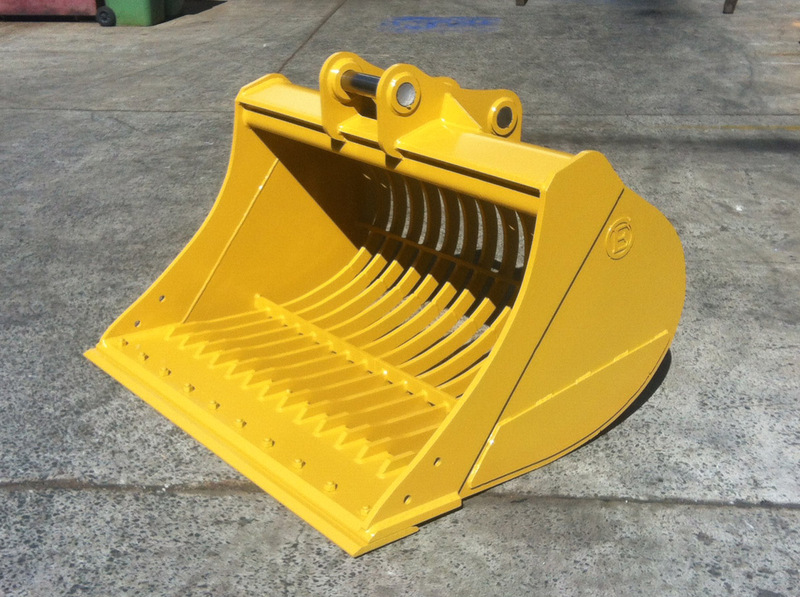 The 4-IN-1 BUCKET is a heavy duty design ideal for working in waste management and heavy duty construction sites. 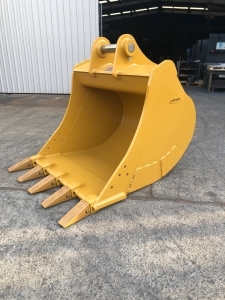 These buckets are complete with your choice of teeth or reversible bolt-on edges. 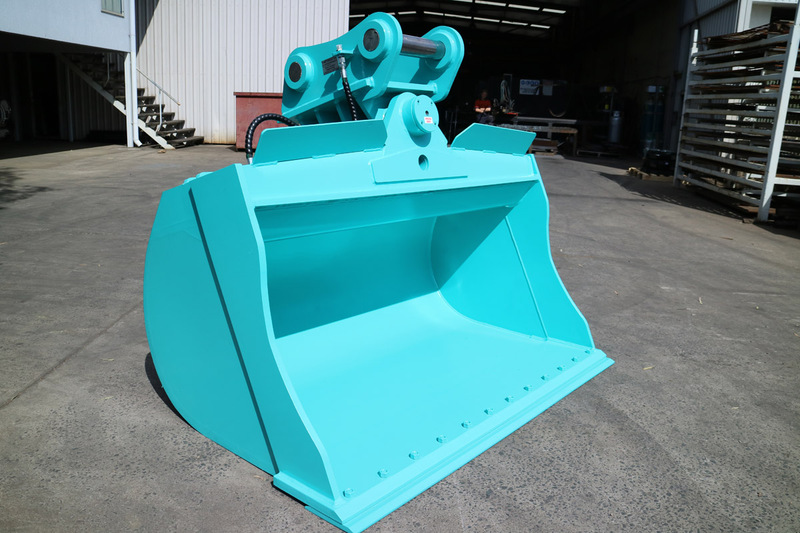 The 4-IN-1 BUCKET is custom fit and can be made at your preferred capacity. Clean up work will save on tip fees. 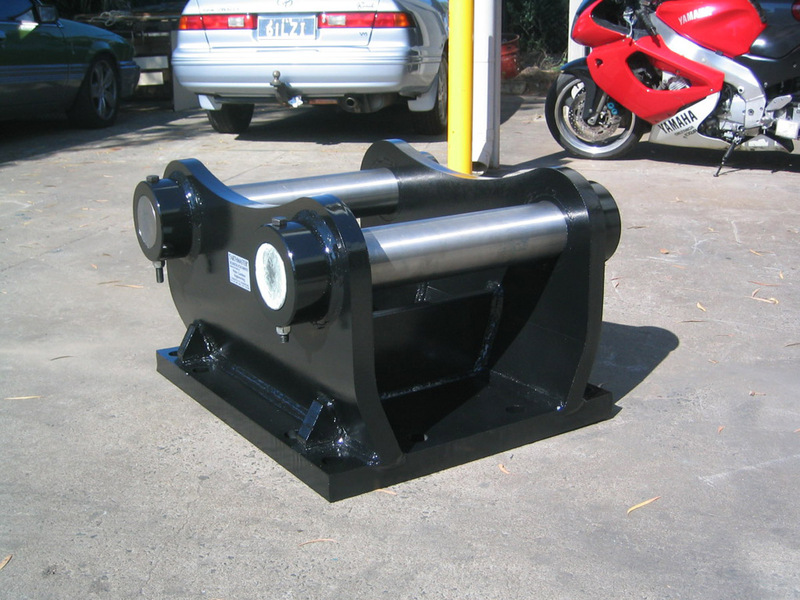 The compaction wheel can come in two styles – Drum or Wheel. They are manufactured using top quality link belt bearings. 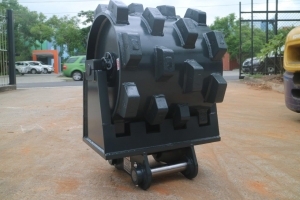 The design allows compacting of all types of soil in trenches or batters. 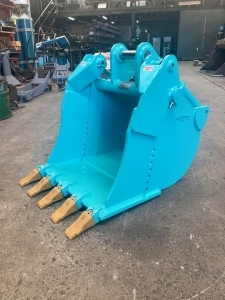 The Ripper Tyne is designed to break up rocky soil and material. 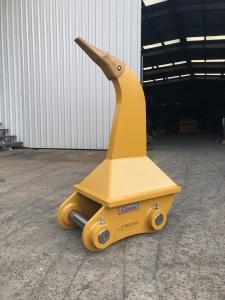 Designed to clean up sticks or rake over rocky ground. 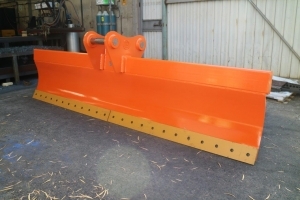 Designed for excavators, the grading blade is ideal to grade and level any terrain.